Soooo Samm sort of made me feel like a celeb. she came to Presque Isle allllll the way from Pennsylvania for me to do her photos. 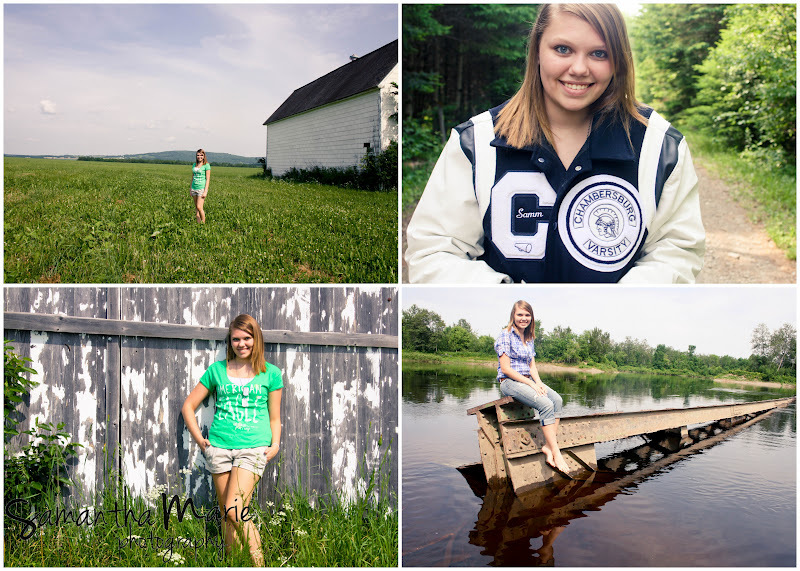 just kidding ;) Her family came to Aroostook on a vacation and she wanted senior photos that were different than anything else kids at her school would have. enter me! we ended up hanging out for the afternoon at some pretty rad spots, including a gorgeous lupine field! her dad told me he was excited I picked a lupine field, too (yay for dads who care!) since they don't have any lupines in PA. who knew! isn't she the cutest? I love the black and white one in her varsity jacket. such a cute girl! 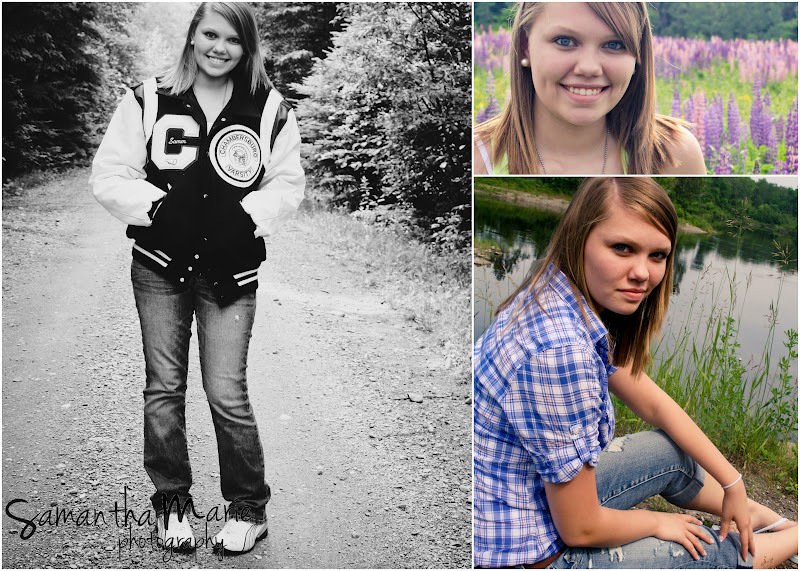 and it's so crazy to think soon she'll be graduating. best of luck to her in everything she does! 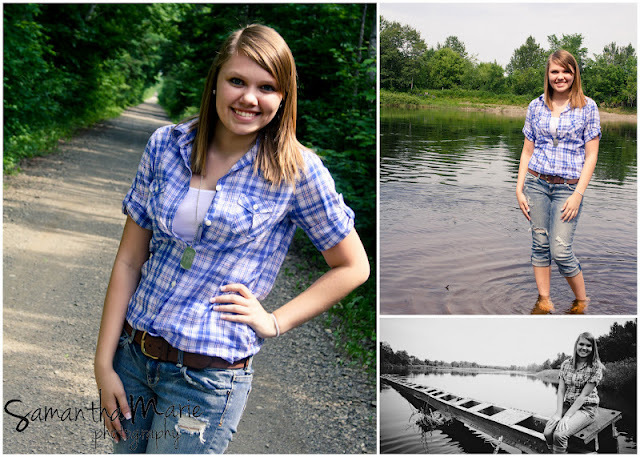 book your own senior session now!